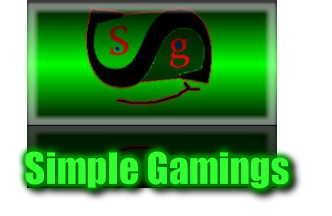 simple games for the simple gamer. PLAY 30+ GAMES for free and understand how they were made! 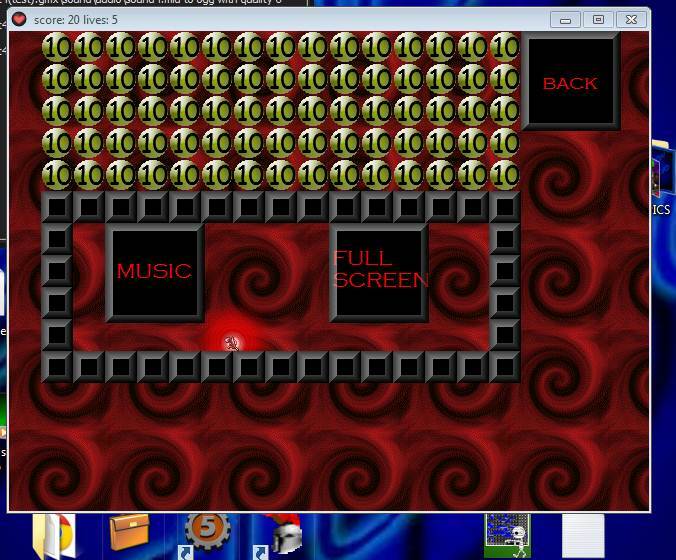 All games are windows operative only, but we are working on mac currently and then hopefully android! Just a heads up most of all the games here are played with the arrow keys. Download CJ's war zone below! Use the mouse and up and down/w and s keys to move and shoot. 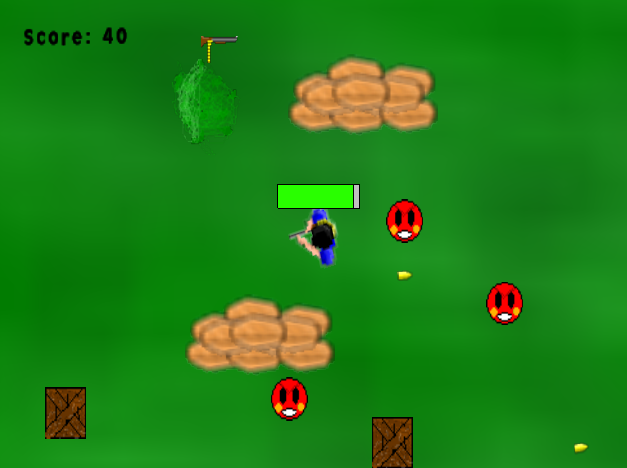 This funny little game is complete with multiple weapons, obstacles, and bushes that you can hid in. The objective: To annihilate all mad smiley faces and move on to the next wave. This game is a survival game, you try to see how long you can last and how high you're score can get! 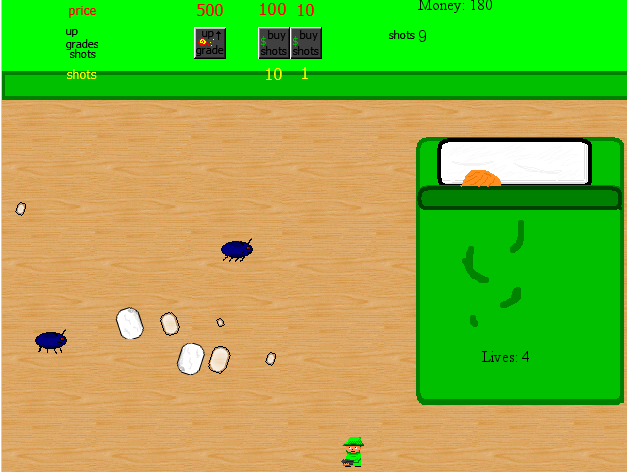 This game was developed in 2 hours and 43 minutes using the RLG system we developed. The Goal of the game is to gather all of the $ signs and get out through the "()". You are the Smile face blasting what is in your way by dropping bombs. 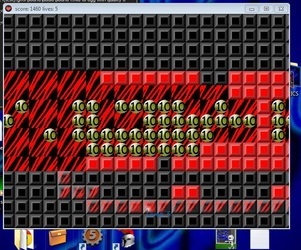 There are 100 levels exactly. Every time you play the game it will be different. Never will you play the same level 2 times. In this game you've got to act fast! If you stay where you started, you will die. So play fast play safe and play hard! Enjoy! Being a Lock you feel a black hole in your hart that can only be filled with the right Key. In search for it you must go through tests to show that you are worthy. Again and again you must "unlock" a new test until you can find what Key will fulfill your destiny (the black hole). tHE rED pOD is flying around trying to to survive, destroy the enemy, and of course try to get as meany points in order to gain a high score. :). Use the mouse to point and click. Have fun! Run around as an elf trying to get all of the presents for Santa's bag... as snow tornado's send presents flying and try to get take you out. This is a trilogy of arcade games based on the adventures of a explorer. These games are journeys through the land of an unknown location. I am very sorry to say that something went wrong with the development of the 3rd game for the explorers adventures. So there will be delay. Travel through a scary pyramid, and look out for the M-AHhhh...grrrrr...mmMmmM. you know what find out by your self. 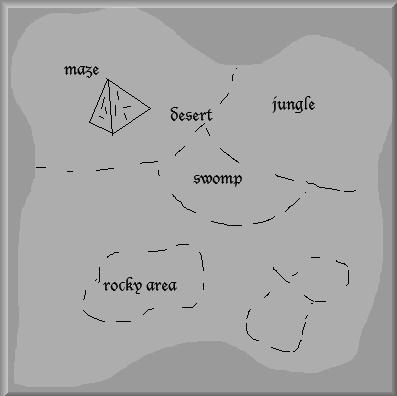 The map of the explorer. the journey continues in the 30th game. In the explorers continuing adventures you must dodge fire balls, unlock passage ways, gather diamonds, and potions, OH and look out for ghosts... to get through the 9 levels of freaking out. OH NO BED BUGS THREATEN TO BITE ALL THE CHILDREN OF THE WORLD. a child's bed. You are the protector. YOU ARE THE PILLOW GUARDIAN. As you push the bugs back into the there universe you lose your abilities to hurl fire and you must fight the last battle alone. SINCE THE FIRST ONE WAS NOT VARY GOOD I MADE #2. In this game you bounce a ball on a bat to take out blocks, and other bats. with great sound affects, go through the levels and get high scores. Swim around as a fish and collect bubbles... as randomly moving hooks wrap around the screen. Goal: Get as meany points as you can. Move a ball-bomb around with the power of gravity to safely get it out a burning room. Don't forget to gather as meany coins and get them in the chest( the only safe . 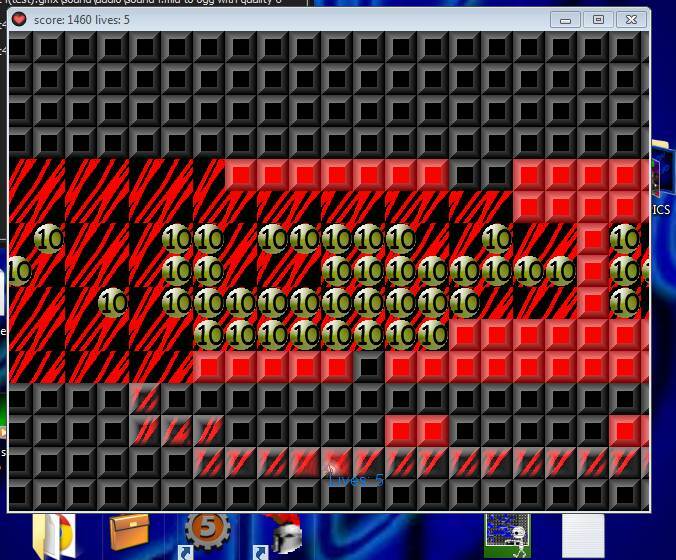 THIS GAME IS A SKILL GAME LEVELS CAN BE VARY HARD. Pop Justen Bieber's face like a balloon, but don't click the mic's. 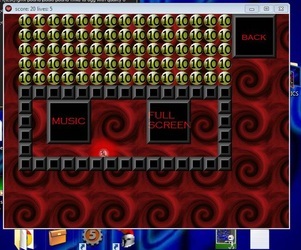 Click and then drag a smiling bomb around the screen to dodge the moving fire balls. This game has one problem: that the Icon will only show in a folder. THIS GAME FUNCTIONS PERFECTLY! Ride your jet pack shoot birds get coins blast through the levels. 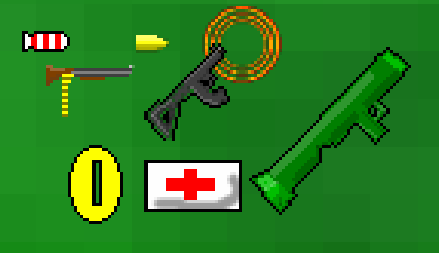 Get power ups and win the game! It's more fun then it sounds. Classic game: you shoot zombies with a gun. Game info: 3D game, first person shooter game. Advance through the levels. Battle, duck, and, attack the other robots. Gather points, pods, scarabs, and, lives. 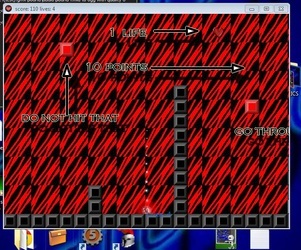 Go through mazes made by moving walls. Do all this in ROBOTIC ADVENTURES! HAVE FUN WITH... FLYING, FLOATING, HIGH IN THE SKY, BALL, AND BOMBS. 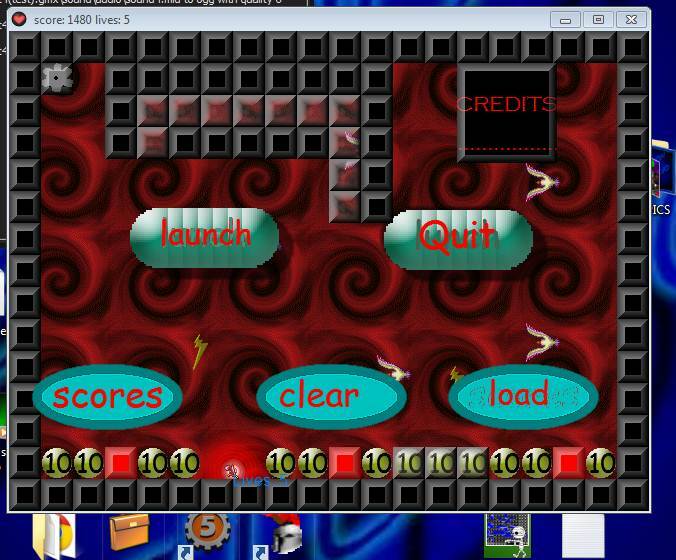 GET HIGH SCORES, CLICK THE BALLS, AND JUST HAVE FUN! 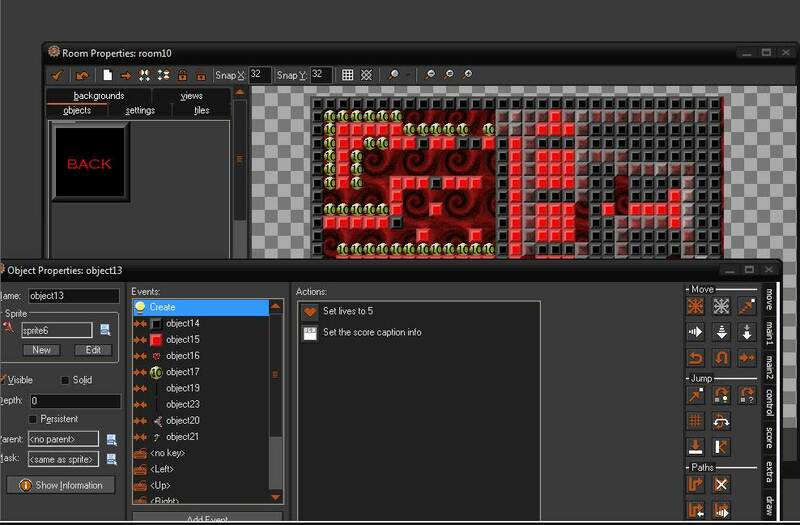 See what gamemaker and a little inspiration with the helpful push of a tutorial can get you to make. This is a single player 3D first person shooter game. battle 88 monsters in a HUGE maze like labyrinth. 1 level huge game 88 monsters 1 shotgun. good luck... you'll need it. jump around at midnight... gathering gold...as spooky eyes try to kill you while bombs fall from the sky. go through mazes and through the levels in midnight jumper. 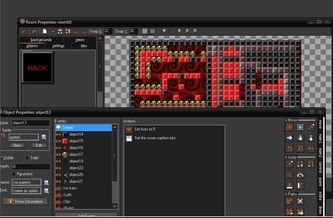 Phizem shooter is a shooting game prototype. this is a example of what you can easily make in 10 minuets. it's the same only with even more features and 2 mutiplayer modes. 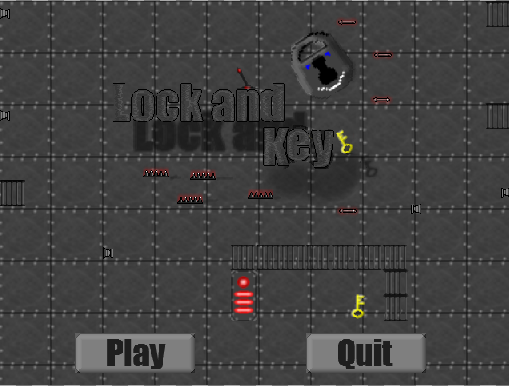 Go through the levels, battle your friends, and create your own games. You are running away from monsters and getting to the exit, but saws are slicing toward you and you are stuck in a maze puzzle. What will you do now? It's all your choice, and your game to make if you want. It's all up to you in EXIT. This is a multi and single player game, With a build feature that allows you to design your game and then play it. this game is about getting to the EXIT to escape. this game is a single player game. It is a vary simple game. 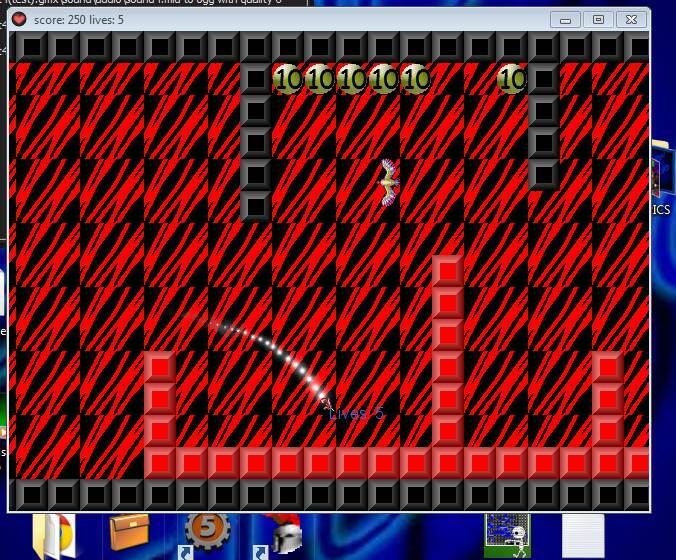 you are bouncing from asteroids to asteroids. you can pick up rockets and lunch them at planets. the goal is to gather all of the coins floating in outer space from a space ship that had a mayday. 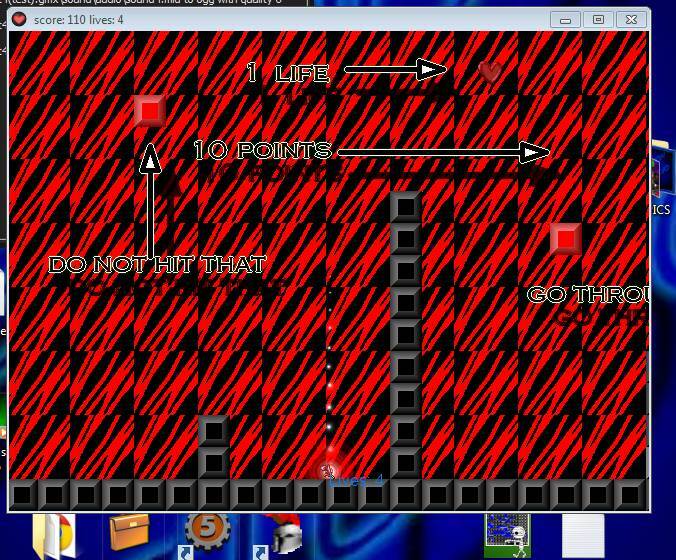 in x bombs you are escaping the enemy's jail but bombs are set everywhere don't get hit and you will live. advance through the levels and win the game! be trained as a ninja and dodge the blades. but look out the other ninjas are quick, able and after you. so have fun but don't get killed. you throw burgers at each other with a big splat. challenge your friends to a fight,on burger wars. this game is a single,and multi player game. 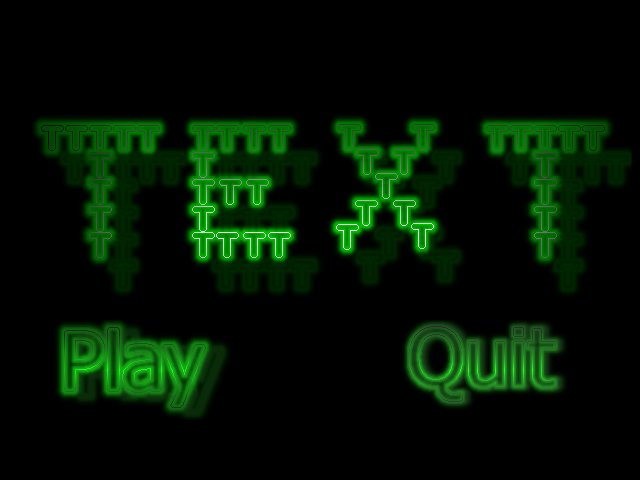 also main menu.easy play. well made graphics.top view game. extended features!exe size 2.3 mb at the lest. beter controls and more. because this game was too big of a file we had to make an installer.